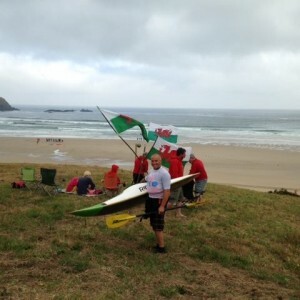 Tim has won three world titles, numerous British titles AND was also the first paddler to ever win junior and senior world championships at the same time! 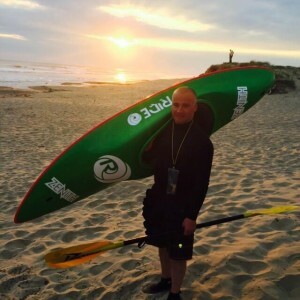 He has been in the game longer than most of us have been alive – from his early days in competing on the world freestyle and surf kayaking circuit to his work in the kayak industry. 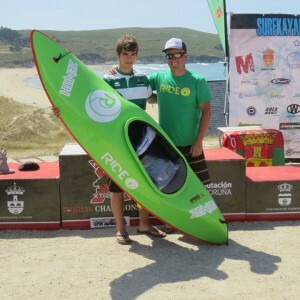 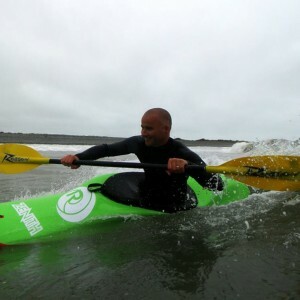 He is the founder and owner of Ride Surf Kayaks and sadly for the rest of us still very hard to beat!